Welcome to our 2019 Corktown Business Association board! Rhonda Greene is HW Founder/Executive Director. She managed the Henry Ford Community Outreach program, Detroit Empowerment Zone Healthy & Smart grant portfolio, and the International UGRR Memoria lProject. She completed her undergraduate studies at Spelman College, her graduate studies at Brown University. Nick Knight serves as the Treasurer for the CBA. Nick graduated from GVSU with a BA in Hospitality and Business Management. Nick currently has over 15 years of hospitality experience with 10 years in Senior Leadership roles with companies such as Intercontinental Hotel Group, Marriott Hotels, & Access Hotels and Resorts. Nick has opened several new restaurants and hotels around Metro Detroit over the past 10 years and has performed task force property take overs all over the country. Nick is currently the General Manager of Trumbull & Porter Hotel and Red Dunn Kitchen Restaurant. The Work Department is a design for social impact studio. As the owner and team's director, Libby Cole works closely with clients, helps craft strategies and provides guidance throughout the process. Libby is an empathetic facilitator — she creates a space for people to share openly. Guided by workshop insights, Libby leads the development of smart, iconic visuals. Libby joined The Work Department team soon after its founding in 2010, became partner in 2014, and is now owner. Matt Buskard owns Bobcat Bonnie's with three locations around the metro-Detroit area. His original location in Historic Corktown took over the O'Blivions space that ran for many years. The prior owner had always had a strong voice and commitment to the Corktown neighborhood which Matt excitedly stepped into. His passion for the community, and people have helped him continue to grow in this great neighborhood, his door is always open to new business owners looking to figure out whose who in the neighborhood. Joe Mifsud is a developer and owner of Valletta LLC, J & B Development LLC, and First Development of Detroit LLC. He owns many properties in Corktown, the neighborhood he was born in, since his first investment in 1993. He hopes he can help in any small way to make Detroit and Corktown a better place for all to enjoy. Deveri Gifford grew up in rural Ontario in an intentional community called Brooke Valley. She has a BA in Psychology from York University in Toronto. 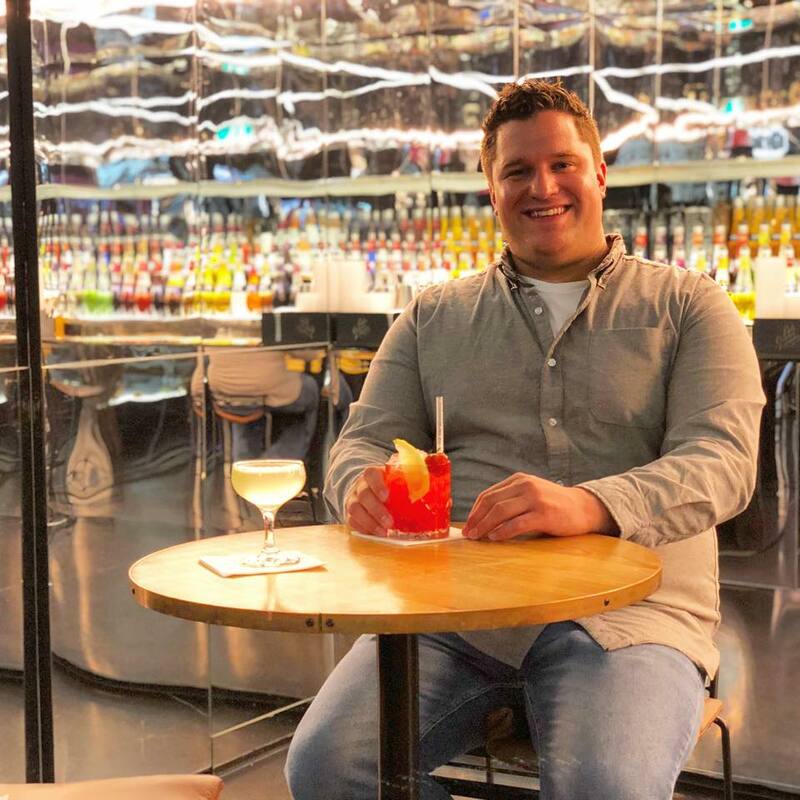 In university Deveri began serving and bartending to help pay for school and has not left the hospitality industry since! Her upbringing in Brooke Valley instilled the importance of community and environmentalism, Deveri has been a founding member of urban community gardens, has volunteered with organic farms and other humanitarian/ environmental projects internationally. 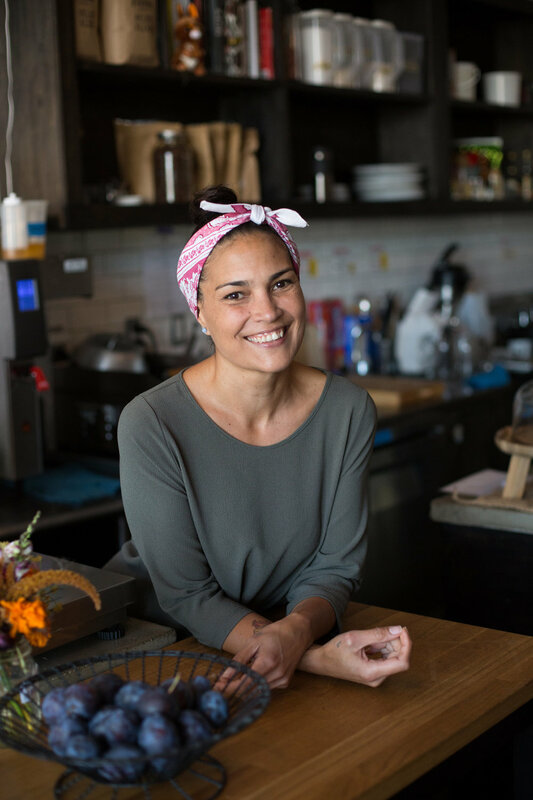 With the values of community and environmentalism in mind Deveri wanted to open her own restaurant. Deveri and her partner Jason Yates loved the welcoming, creative, D.I.Y. spirit of Detroit and in January 2012 they moved from Toronto to Detroit to open the Brooklyn Street Local. The Brooklyn Street Local has been a CBA member since 2012, Deveri has sat on the board for three years, serving as Vice President in 2017 and President in 2018. She looks forward to continuing to promote community and entrepreneurship in Corktown in 2019! Donna Barnett has nearly 20 years of marketing and real estate experience with much of her experience being in the Real Estate and Finance sectors. 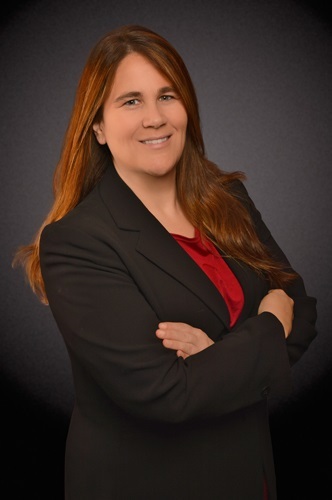 Ms. Barnett is Commercial Real Estate Sales and Leasing Representative with Stokas Bieri Real Estate, one of the nation’s leading Retail Real Estate Tenant brokers. As a Detroit resident, Ms. Barnett is passionate about the city of Detroit and expanding retail offerings within the city. She has partnered with the DEGC to assist several Motor City Match winners in securing retail space. Additionally, she has been tapped as the Leasing Agent for several high-profile new development projects including: The Corner a multi-use project at the former site of Tiger Stadium, and Elton Park a multi-use development in the heart of Corktown. She earned a Bachelor of Business Administration degree in marketing from Eastern Michigan University. Ms. Barnett was able to incorporate her vast sales and marketing knowledge into building a successful Real Estate Business and later became the Director of Marketing for one of the nation’s leading wholesale lenders. In addition to her position with Stokas Bieri Real Estate, Ms. Barnett is the Founder and CEO of a successful corporate event planning company located in Downtown Detroit, as well as on the Board of Directors for two non-profit organizations serving those affected by domestic violence. In 2018 she was elected to the board of the Corktown Business Association. 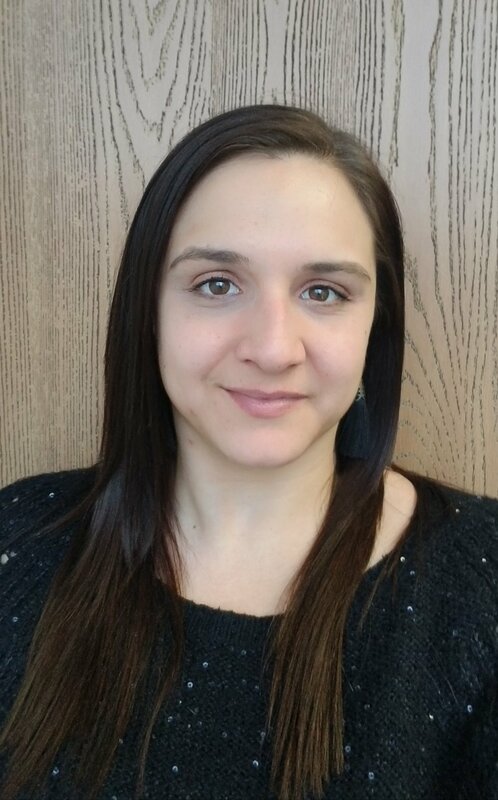 Nicole Meunier is delighted to be a CBA Board Member and Detroit resident. Currently, Nicole is the Development & Events Specialist at Mercy Education Project; a Corktown non-profit dedicated to empowering women and girls through education in Detroit. Originally a Metro-Detroit Native and graduate of Oakland University, Nicole has been a professional fundraiser and event planner for 7 years in Chicago IL. There, she worked in organizations focused in Arts & Culture, Social Service and Cancer Research. In addition to working within the not-for-profit sector, Nicole has served as a Board of Director for 4 organizations, has created 3 Young Professional Boards in Detroit and Chicago, and is a member of the Association of Fundraising Professionals – International and Metro-Detroit Chapters. Nicole is happy to be back home and serving the Detroit community! Jonathan Koller, PE is the proprietor of Beard Balm LLC, maker of the beard growing aid Beard Balm. When not busy helping men all over the wold grow awesome beards, Jon works as a forensic engineer with Rimkus Consulting Group and provides structural design and stamping services to community members. A ten year neighborhood resident, Jon has been active in neighborhood organizing for just as long and in addition to his role with the Corktown Business Association, he serves as the Treasurer of Friends of Spaulding Court. Born in the Traverse City and raised in East Lansing, Chef Mike Ransom began cooking professionally while in high school. In 1999, Ransom moved to Detroit to pursue his passion for food and the electronic music scene. It was then, while living with a friend and Japanese sushi chef that Ransom began his exploration into Japanese cuisine. Ten years later, seeking a new culinary perspective, Ransom left Detroit to attend Kendall College, a French culinary school in Chicago. Managing his first kitchens in Chicago prepared him for pivotal Executive Chef roles in San Francisco and Baltimore for the next 12 years. In 2016, Chef Ransom moved back to Corktown, his old neighborhood from over a decade ago. It was here in Corktown where Ransom would open his passion project, ‘ima,’ a casual eatery featuring Japanese- inspired fare with an emphasis on Midwestern ingredients. With over 20 years of culinary experience under his belt, the Japanese inspired concept “ima”, was a perfect fit as it is the cuisine which most-inspires Chef Ransoms’ excitement to create and eat. Bob Roberts was born in 1969 and raised in Hartland, MI. He got a late start in the hospitality business in 1997 working for The Dahlman Campus Inn, downtown Ann Arbor. In 1998, Bob was part of the opening team for the Joe's Crab Shack in Ann Arbor. It is at Joe's were he met and started working with his current business partners Ryan and Sean McShane. In 2001, Bob started working for Aubree's Saloon in Ypsilanti's. While at Aubree's he assisted with the re-branding of their entire concept from Aubree's Saloon, a beer and shot joint, to Aubree's Pizzeria and Tavern, a family friendly neighborhood pizzeria. Bob stayed with Aubree's for twelve years assisting with the creation of their uniform franchise offering and leading the opening of seven locations. In 2012 after many years of dreaming, Bob and two of his best friends opened McShane's Irish Pub and Whiskey Bar in Corktown. Since then they have opened two additional locations in Ypsilanti and Belleville.